Samsung’s new Gear Fit2 Pro looks like a hell of a fitness band. From its color touchscreen, GPS, heart rate monitor, and 5ATM water resistance, all at a price of $199.99, I’m not sure I could point you to a better fitness value. After reviewing the original Gear Fit2 and finding it to be very impressive, especially at its original price, this one also seems like it should be on your shortlist of fitness wearables. 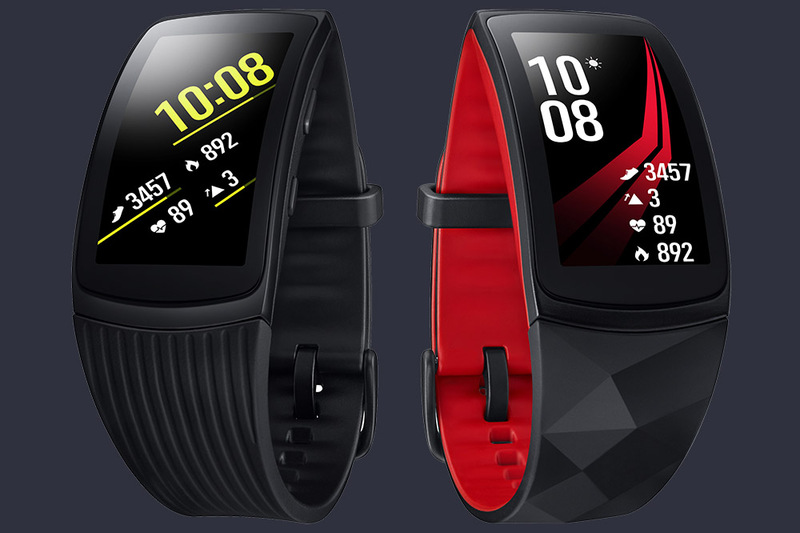 The Gear Fit2 Pro comes in black or black/red models, costs $199.99 and can be had from a variety of retailers. Best Buy currently has the best deal, though. If you pick one up for BBY, they are tossing in a pair of Samsung’s new U Flex headphones. That’s a free pair of $70 headphones that fall into the dog collar trend of headphones, only these should be more comfortable and capable of taking a beating, thanks to their flexible body.